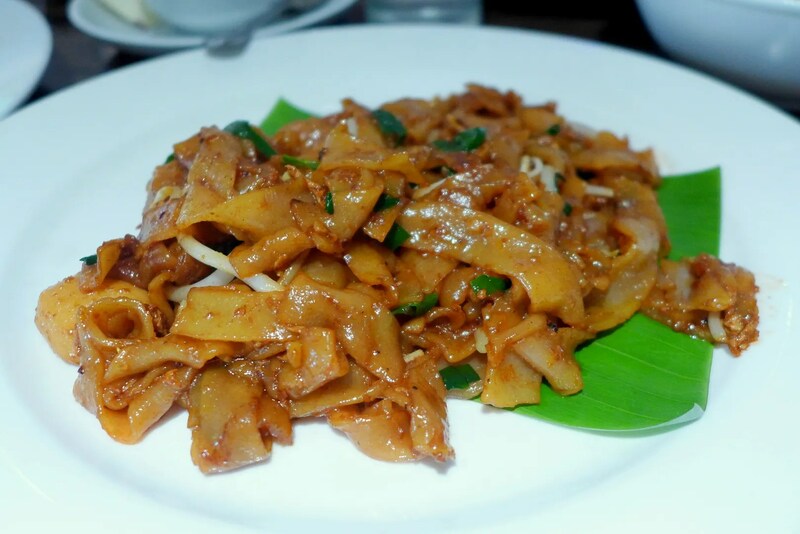 Mention Penang Hawker Food and first few things that come into my mind of course would be Char Kueh Tiaw, Prawn Noodles, Chendul, Assam Laksa and Rojak. 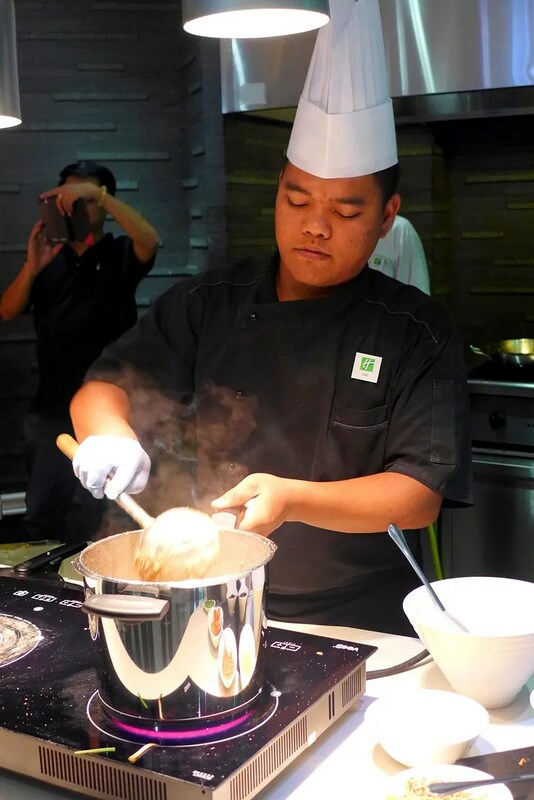 Kites Restaurant at Holiday Inn recently ran a Penang Hawker Food Promotion and invited us to sample some of the food on offer, while throwing in a cooking demonstration by their Chef, Chef Zaldi. We arrived just in time for the first dish, Char Kueh Tiaw. Chef worked quickly to toss in all the ingredients essential for CKT (sans cockles and lapcheong because Halal) and cranked the heat highest to emulate the wok hei. And in what feels like just a few seconds, a plate of CKT is dished out. 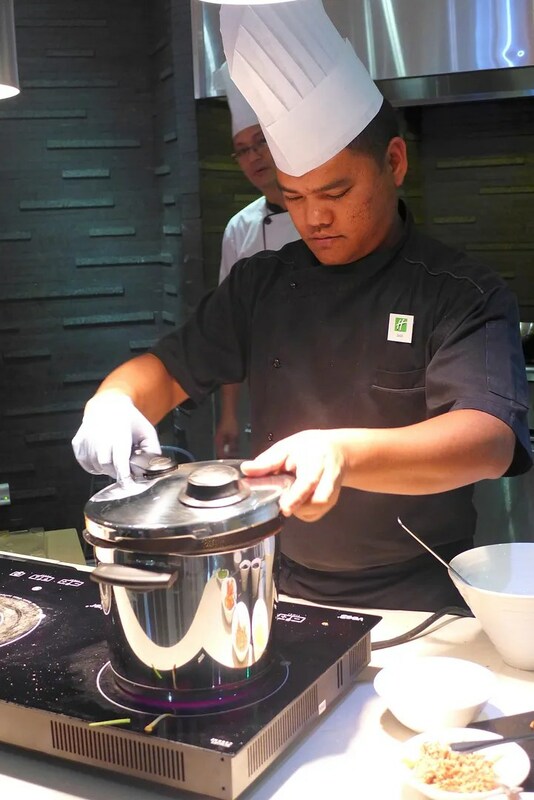 Next, Chef Zaldi brought out the Fissler Pressure Cooker and started on a Mutton Kurma. The browning of the meat can be done before applying the lid, and then it’s a matter of throwing in the rest of the ingredients, cover and cook in high pressure for 20 minutes. Normally for a kurma you’ll need at least 1 hour, needless to say pressure cooking is a great way to save time. The other benefits of cooking with pressure cooker includes preservation of nutrients (shorter cooking time) and retaining of flavour. You can even defrost, make preserves, and extract juice with the pressure cooker. 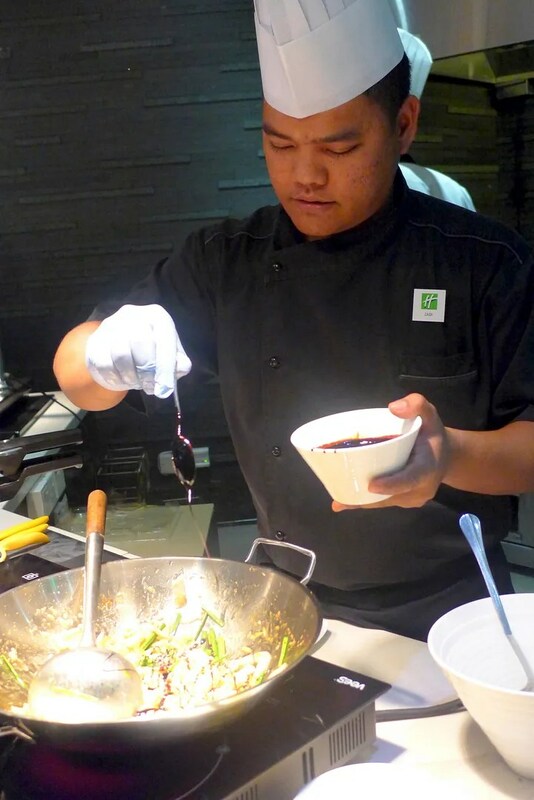 The third dish Chef Zaldi demo-ed was another Penang specialty: Rojak, a mixed fruit/vegetables salad complete with prawn based sauce and peanuts. 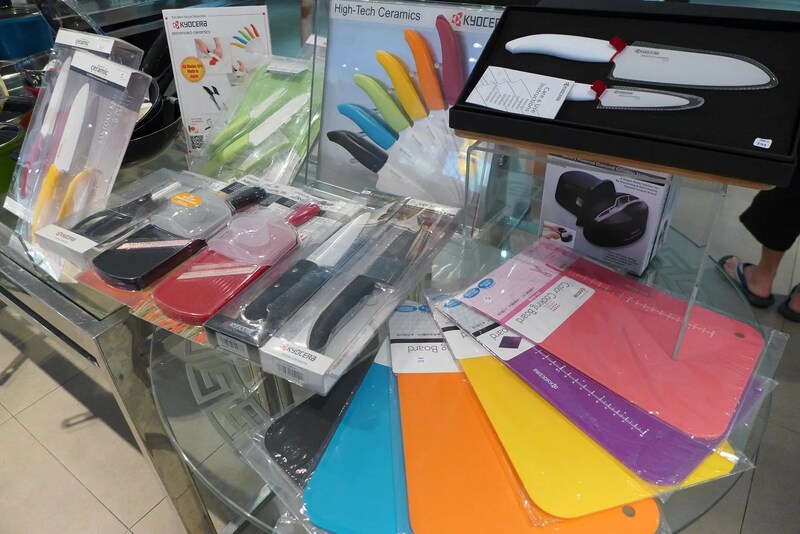 With this dish, he broke out the Kyocera range of peelers and knives to peel and slice the vegetables and fruits. These are ceramic made, which made them light and safe to use but sharp enough to do their job. Third dish done! Time for us to enjoy our lunch at our leisure. 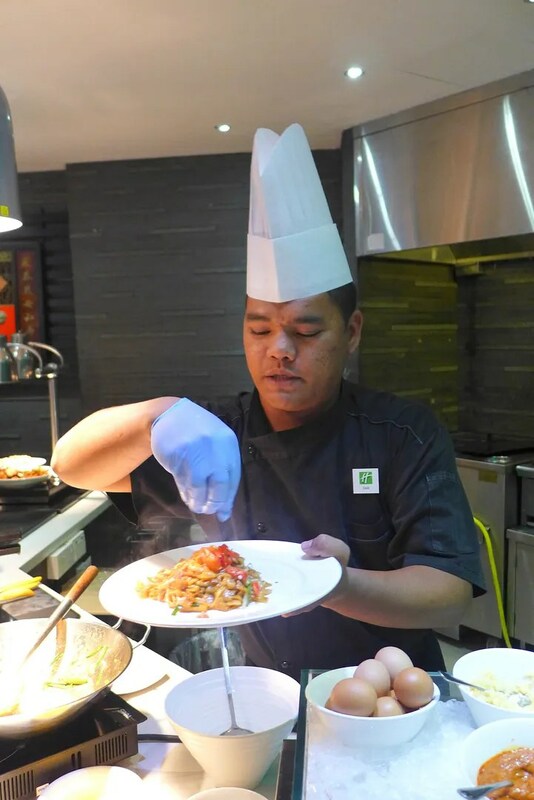 Although the highlight of the buffet line is the Penang Hawker Food, there are also other International cuisine available. We of course dived head first to these. 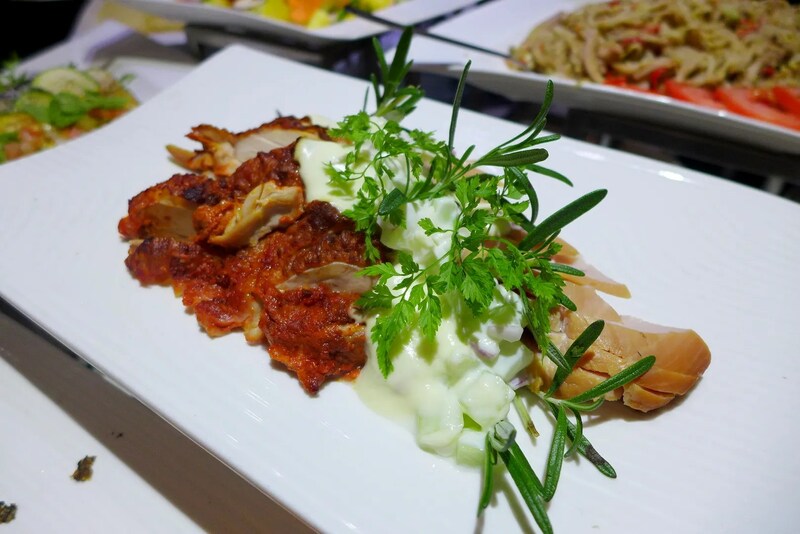 There is also a grilled and deep fried section where you can choose your own protein for the Chefs to cook. 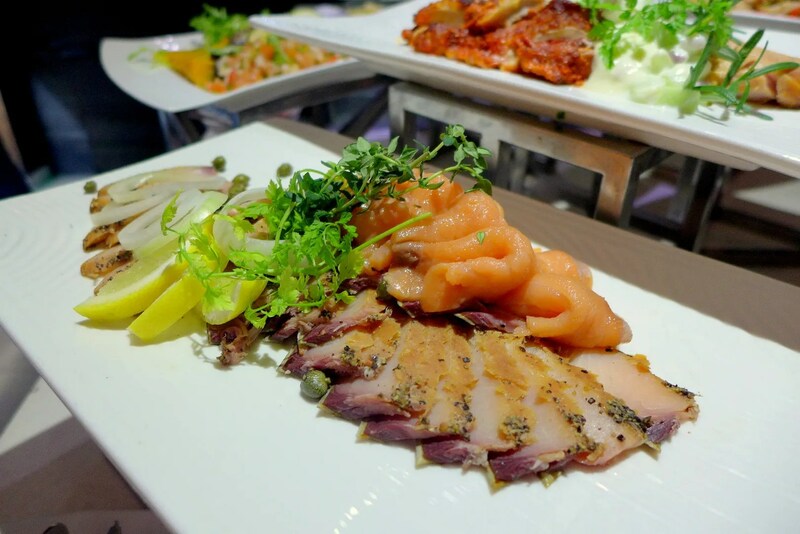 I’d recommend the fresh fish. 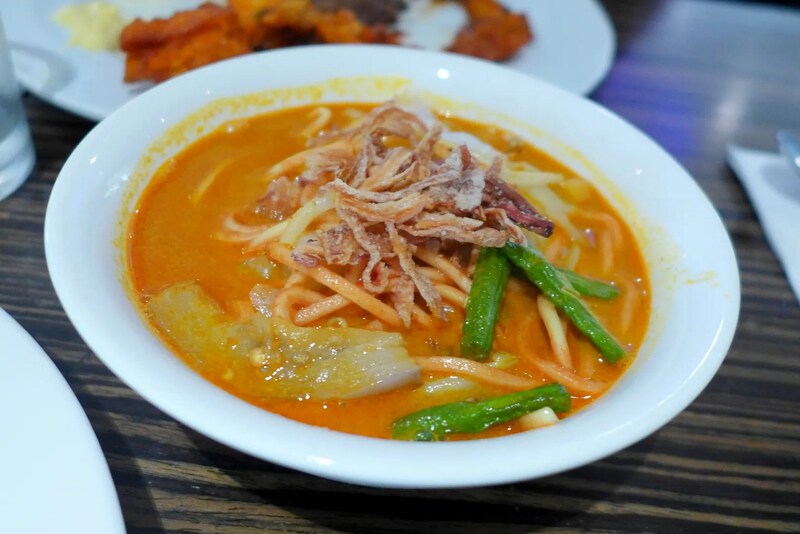 The hot dishes include a few types of curries as well as plenty of carb option such as Mee Goreng, Nasi Biryani etc. 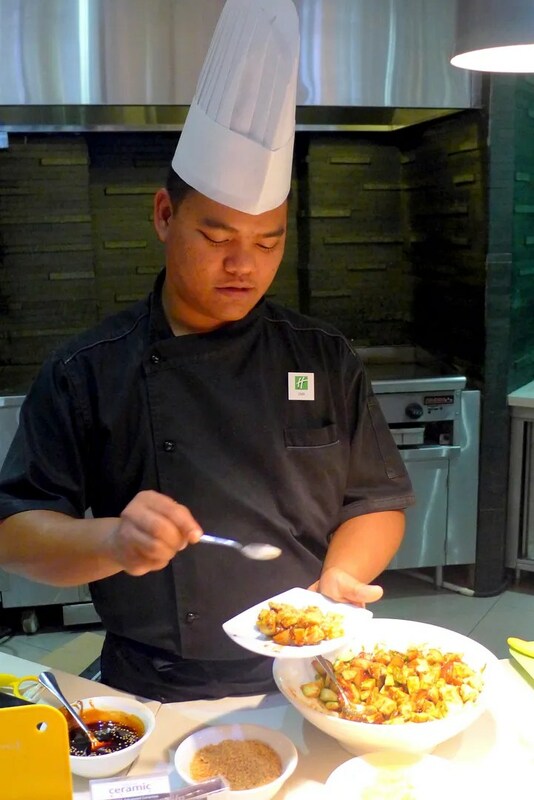 Back to the Penang Food, there’s a curry mee station for you to tailor your bowl of noodles. Pretty solid broth with nice crunchy beans and silky eggplant. Satisfying at the very least. 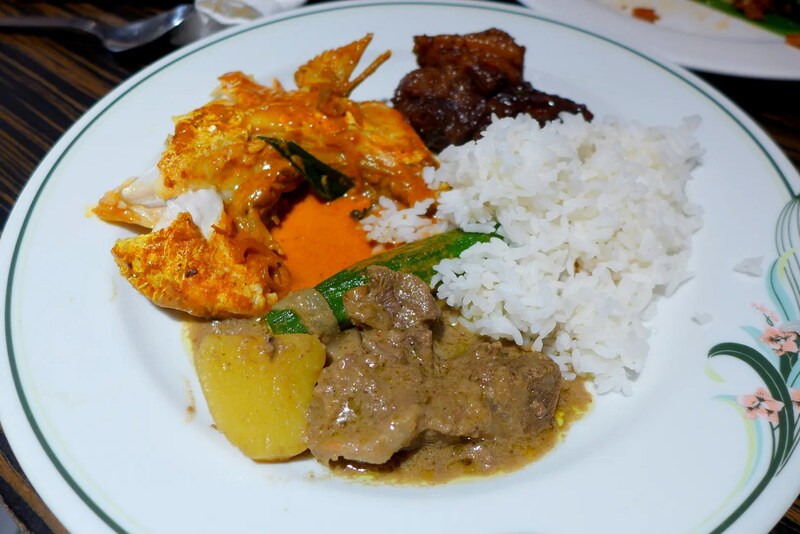 Mutton Kurma, Fish Head Curry, Daging Masak Kicap, all were done very well. Perfect to douse the sauces on the rice. Desserts counter include a mixture of Western and Local delights: my favourite was the cocounut pudding, and the Chinese style chilled tong sui with Nata de coco (see the pattern here?). There’s also Chendul where you get your own shaved ice, which is always a fun process. 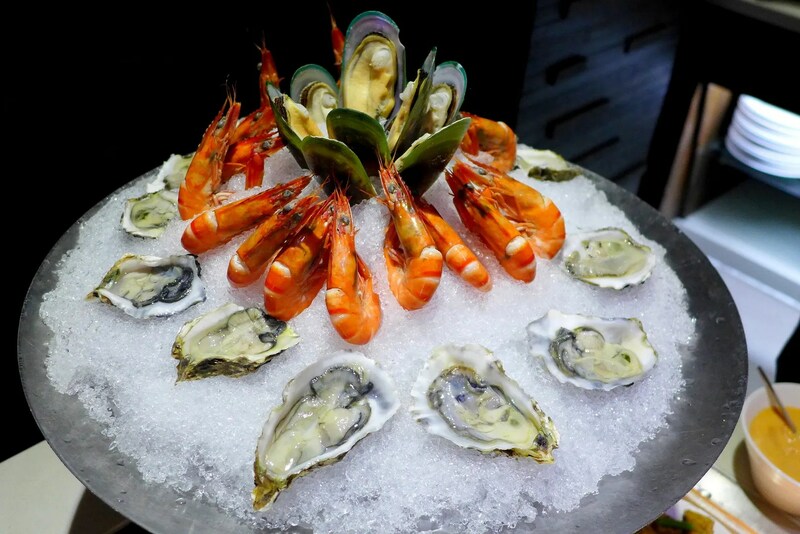 Kites Restaurant is open for dinner from 7-10pm daily, for reservation, email dining@holidayinnkl.com.my or call +603 7802 5245 .